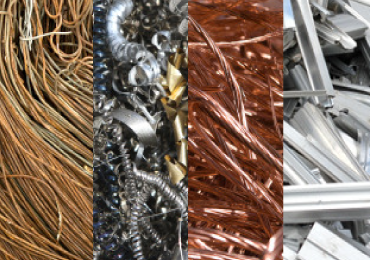 non-ferrous metals, offering high market prices. demolition, that demands underwater and on land activities. industrial site, leaving the area ready for further use. managing all the waste resulting from production process. one main branch of the activities of our company. For our customers we offer first class services in the domain of transportation of recycling goods, with our private truck fleet. 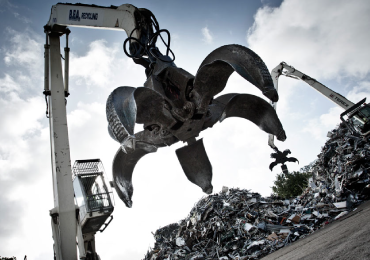 TechnSocrap S.A. began its operation in 1975, and since then has developed itself to one of the major processing and trading companies of ferrous and nonferrous scrap metals in the Greek area. The company serves consistently the recycling industry and supplies with secondary raw materials industrial customers both in Greece and abroad. The know-how and the experience developed, allows TechnoScrap S.A. to offer a range of comprehensive services in waste management, always in compliance with the legal framework of the E.C. The company is fully licensed, affiliated with the official alternative waste management systems and ISO certified for its environmental performance. Protecting the future, by recycling the past. Our partners rely on the extensive technical competence and experience. When it comes to collection, separation and recycling of materials, we are always available and we guarantee excellent management of raw material and end product quality. You can count on our reliability and flexibility. We buy all kinds of recyclable materials, such as ferrous and nonferrous metals, end of life automotive products according to the Directive of the European Union, plastic and wood. 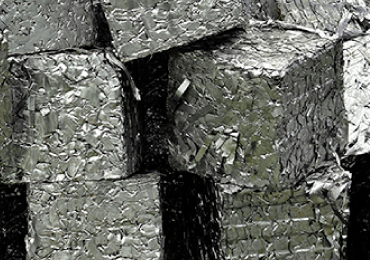 We offer secondary raw materials after their removal, separation and standardization. We have a full fleet of collection and transport vehicles, as well as material cutting and packaging machines, in our 25000qm site.